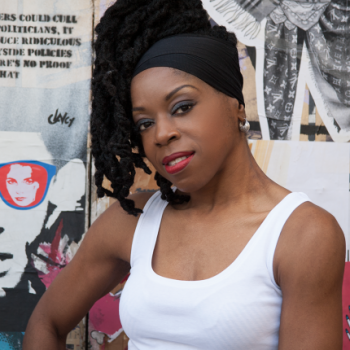 Delivering week in and week out with her trademark locks and her effervescent self DJ D’NYCE has been blessing the UK music scene for some fifteen years in varying capacities. Starting at Street FM, she then went to Juice UK, Westside Radio and BBC London 94.9. DJ D’NYCE worked alongside Mike Anthony and Treble T from Rampage before branching out to Bang radio where she had a hugely successful show: The Thursday SoulDOutShow specialising in signed and unsigned R&B/ Soul artists from around the world and more importantly the UK. DJ D’NYCE joined Mi-Soul radio bringing the successful Soul-D-Out brand to our airwaves. Catch Soul’D’Out Show, Wednesday morning 1- 3 am.